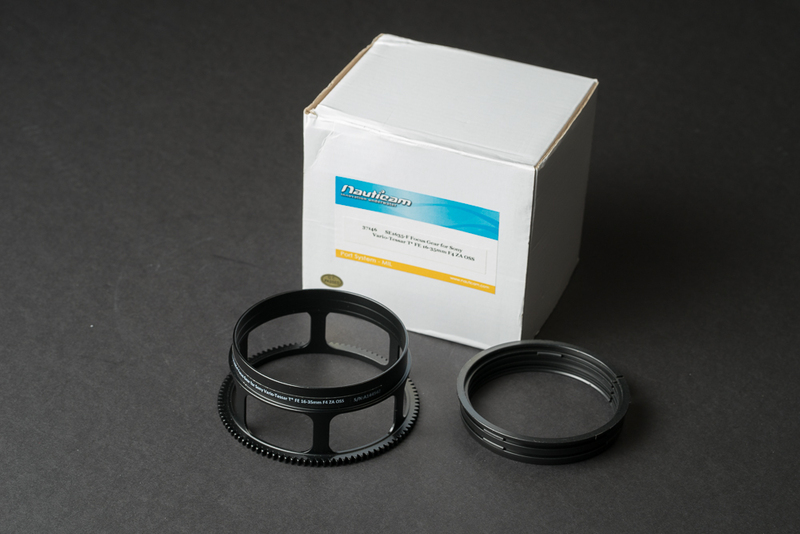 Selling Nauticam 37146 focus gear for Sony Zeiss FE 16-35 f/4. Used only a few times, in like new condition. do you acept paypal ? Edited by mt-m, 11 December 2018 - 05:19 AM.